A unique High Tea in Sydney is served in the Parliament of NSW Stranger’s Dining Room every Friday from 12 noon. Indulge in the finest high tea at an exclusive location usually reserved for Members’ of Parliament, visiting dignitaries and even royalty. Enjoy our delicious and elegant menu with sweet and savoury delicacies created by our team of expert chefs, led by passionate Executive Chef Vanessa Harcourt. They have taken the traditional high tea menu and added just a pinch of their in-house flare. This is a unique opportunity to sit down for tea in Australia’s first and oldest Parliament, one of the most significant political and cultural institutions in NSW. With spectacular panoramic views across Sydney’s Domain and the fresh cut flowers on each table, you’ll settle in for a marvellous high tea that begins with a glass of bubbles. Each package is accompanied by an iconic selection of teas from the T2 family including the finest Chai blend, French Earl Grey, Blue Mountain Breakfast, Gorgeous Geisha and one of the most loved, Green Rose blend. Fluffy homemade scones and traditional sandwiches are served on an elegant three-tier stand. 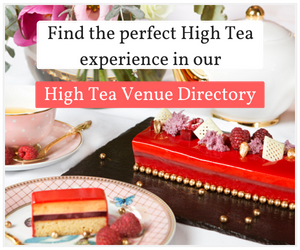 High Tea in the House is a great example of a quality high tea with a strong menu done exceptionally well. It gives a nod to tradition whilst remaining elegant and contemporary. Thick white tablecloths and Wedgwood table service (all with the NSW Parliamentary crest embossed) complete the setting. Places are limited so book your party in this prestigious location and experience the history and elegance of the Parliament of NSW. 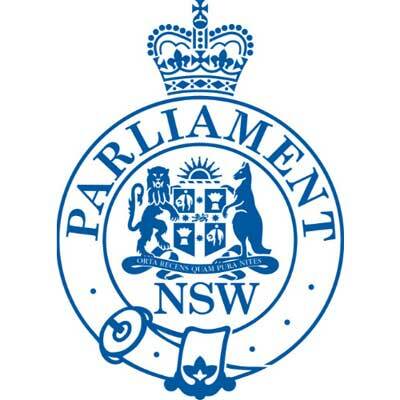 Find the Parliament of NSW on Facebook and Instagram. 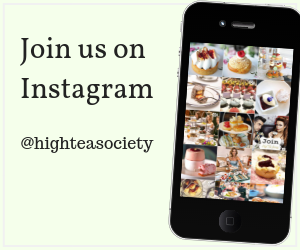 Learn more about the High Tea at Parliament of NSW.